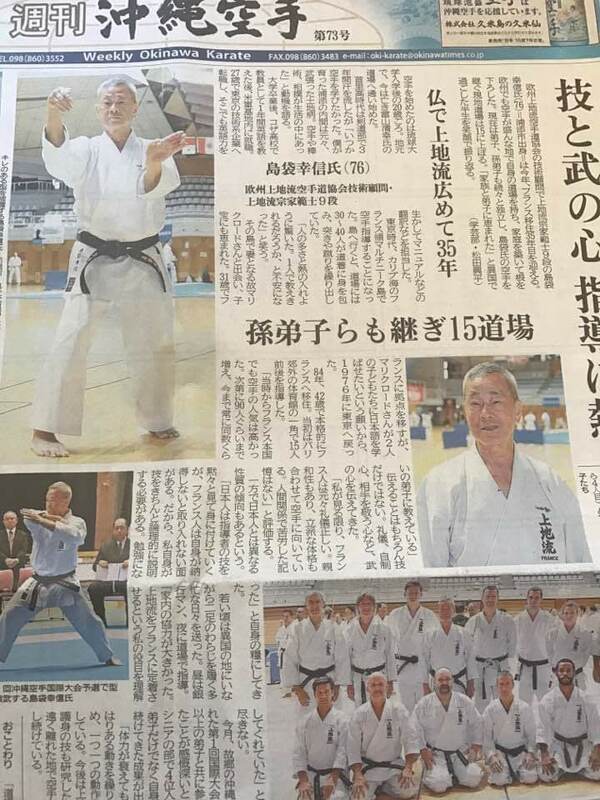 Article published in the newspaper in Okinawa in August 2018 to & rsquo; occasion of the International Karate Tournament and traditional kobudo. 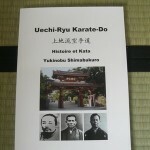 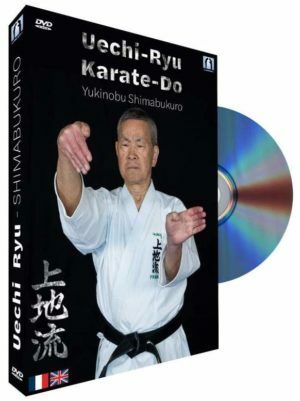 Master Yukinobu Shimabukuro and French karate occupy a whole page. 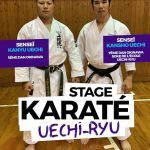 Sunday 28 August 2016 Hachioji, town located 40km to the & rsquo; west of Tokyo, s & rsquo; place the 35th international tournament of Uechi-ryu, organized by Yasuo sensei Shimoji. 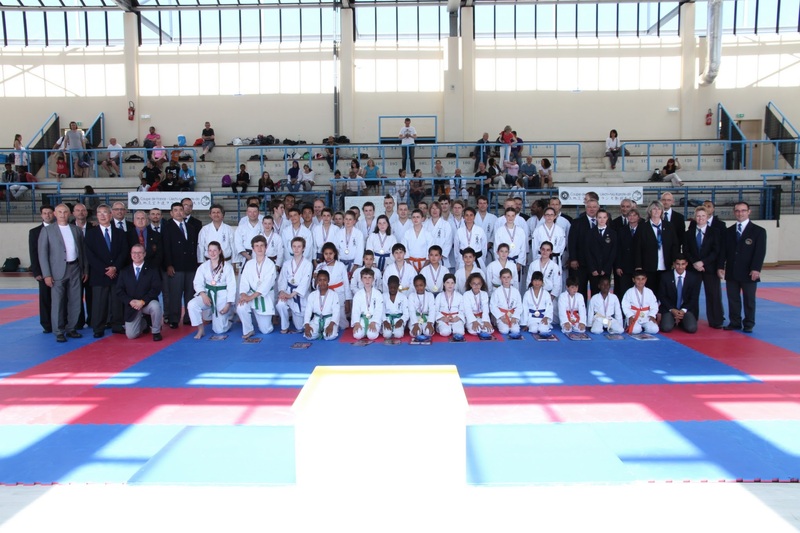 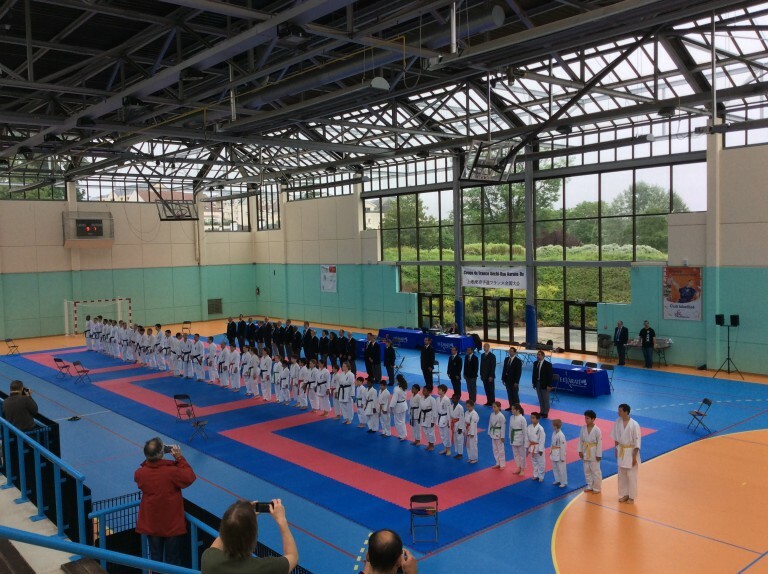 The Palais Omnisports Pierre Dupre de Maisons-Laffitte (78) France hosted the Cup of Uechi-Ryu Saturday 4 June. 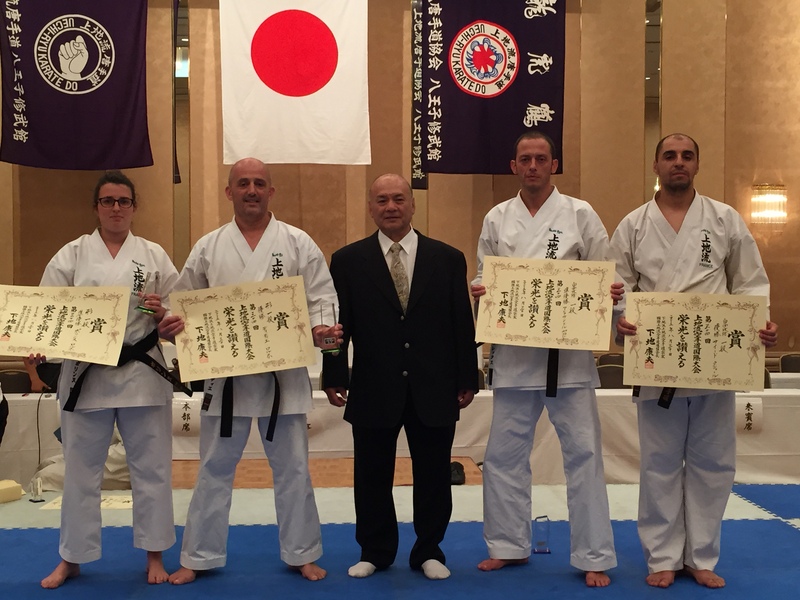 The 30 August 2015 was held on 34th international tournament of Uechi-ryu in Tokyo, organized by 9th dan sensei Yasuo Shimoji. 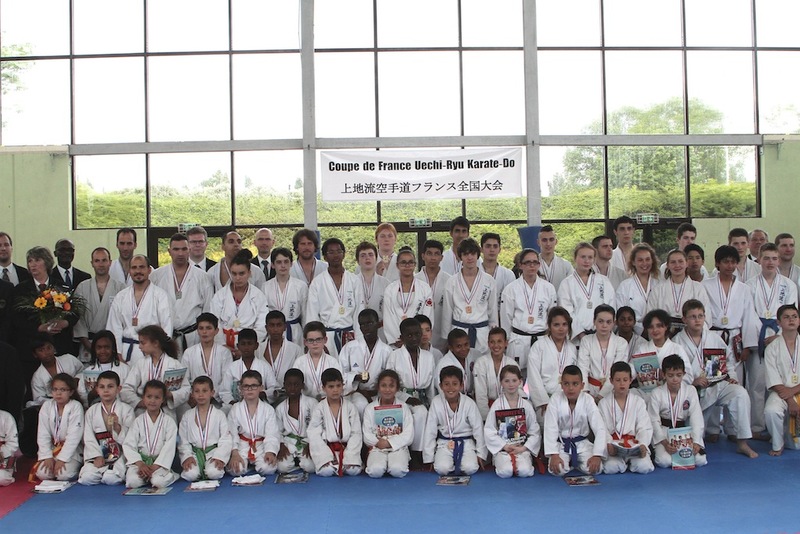 The results are exceptional because Didier Lorho ranks 1st and 2nd in kata Pauline Lorho. 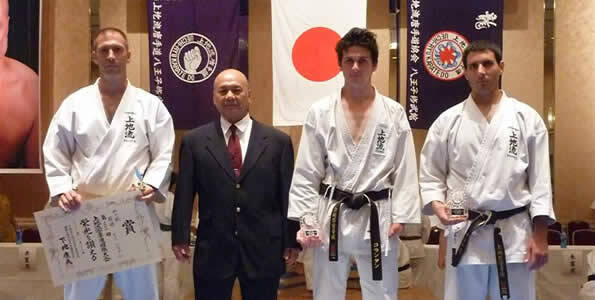 Said Tadjer et Alexandre Pauporté, getting for their 1st and 2nd place kumite. 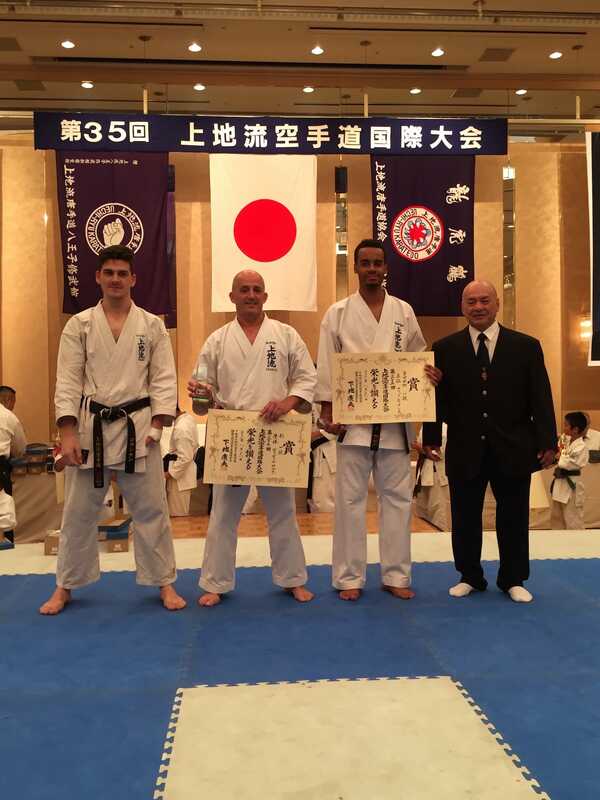 The 24 August 2014, s & rsquo; held the 33rd international cup Uechi-ryu karate in the Tokyo area and more specifically in Hachioji. 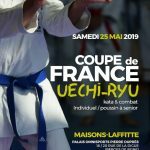 The cup of Uechi Ryu Karate France took place on 24 more 2014 at Maison Laffitte. 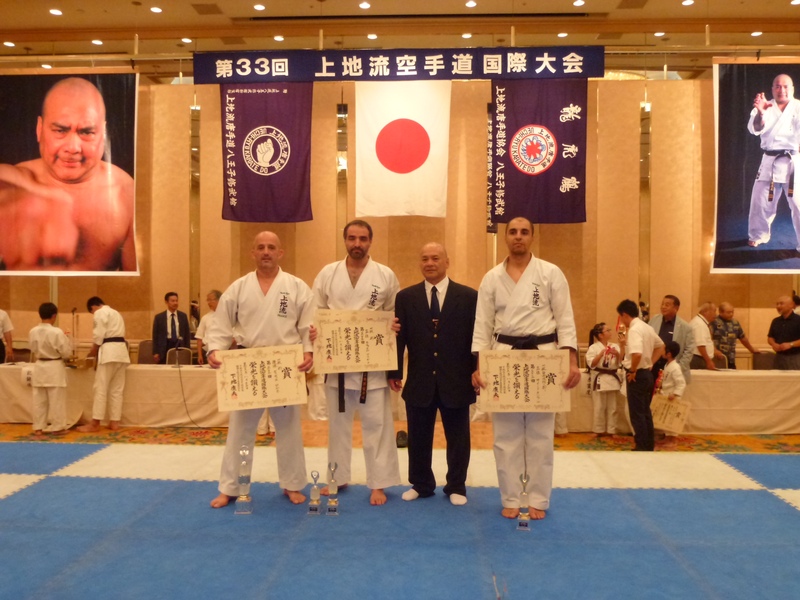 The team's results in Europe Uechi Ryu International Karate Tournament 31st Uechi Ryu Tokyo 26 August 2012 Hervé Lesueur first kata Anthony Martin and Jean Corentin : 1/4 by finale in kumité.